is the art of Threading. 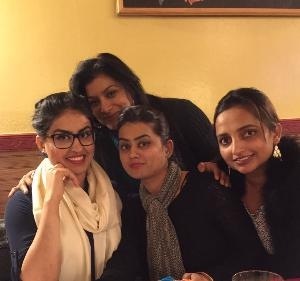 This ancient method originated in India, and is superior to all other options. The thread is TWISTED and rolled along the surface of the skin, entwining the hairs in the thread, which is then quickly lifted by the follicle. It is more precise than waxing, and allows for better lines and sculpting. This natural technique uses no chemicals, no messy waxes. It leaves the skin smooth and soft. Threading lasts longer than waxing, and is recommended for any area of the face where needed - eyebrows, upper lip, forehead, chin, jaw line, neck or the full face! 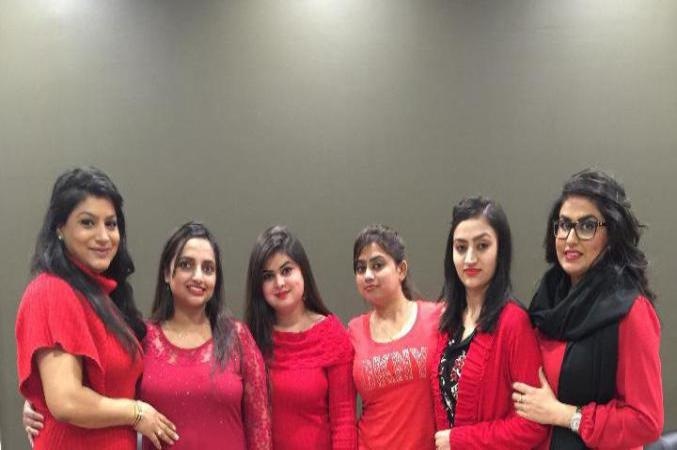 Highly experienced Threaders are hired, then go through our certification program. 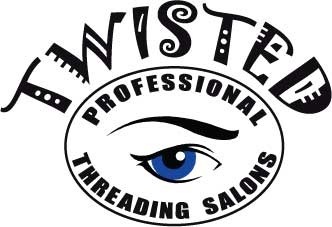 The Twisted Professional Threading Studios certification includes an additional six weeks of training in advanced techniques and guest service.